-”Efficient Asset Management” article in 24×7 Magazine. See www.eq2llc.com/category/news. 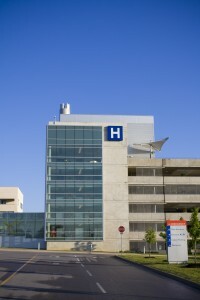 The ability to see the whole picture of a single asset’s cost and compare it with similar devices, allows hospitals to make good business and operational decisions since they can see more than what’s directly in front of them – they can see the whole picture. HEMS has several ways to accomplish this such as advanced reporting and dashboards designed specifically for each of the C-Suite, directors and managers. Examples are dashboards that capture Capital Equipment Replacement Analysis, Cost of Service Ratio, failure rate, downtime, etc. 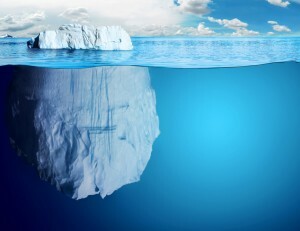 Initial acquisition cost is obvious and easy to see – like the top of an iceberg. Total lifecycle costs however amount to much more – like installation, maintenance, upgrades, repairs, downtime, etc. The Stock Management module is used to raise requisition, integrate with ERP applications, and notify of events – all so that stock is always at acceptable levels. The Contract Management module is for analysis of ROI for contracts. This provides quick information to technicians for the devices under contract directly from their dashboard.